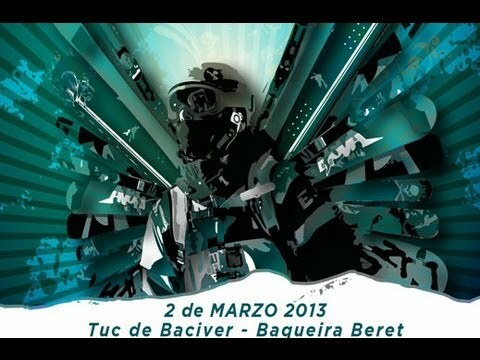 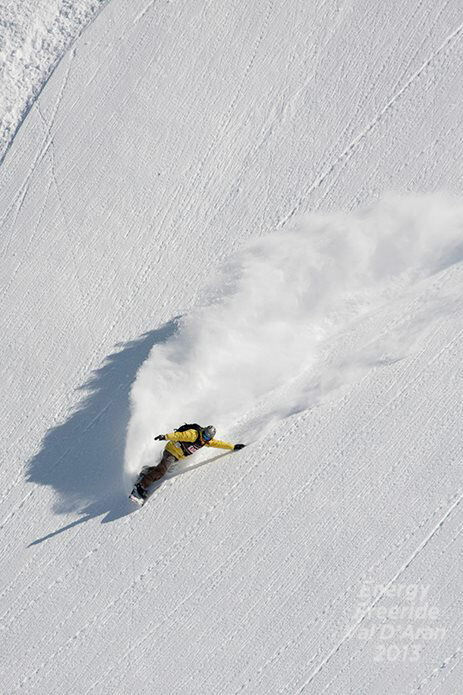 At the start of March the Energy Freeride Val d’Aran contest took place in Baqueira Beret in the Spanish Pyrenees. 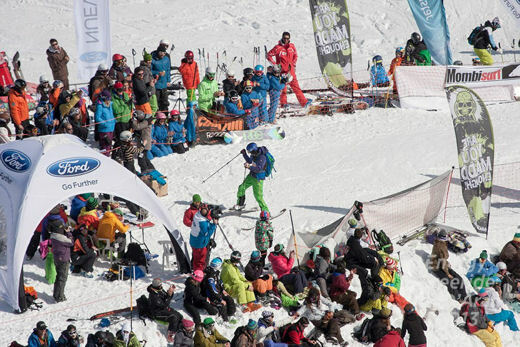 As a key sponsor of the event Amplid was there to watch the action, enjoy some rays and hand out some prizes. 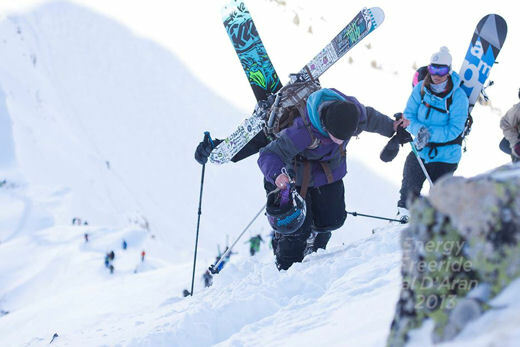 The standard of the riding that went down was incredible with burly drops and technical lines being the order of the day.